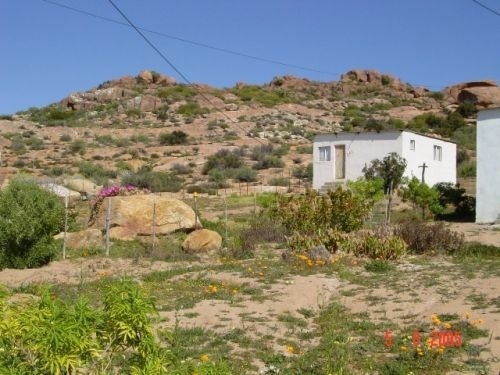 Leliefontein lies in the Kamiesberg Mountains 18 miles south-east of Kamieskroon in the Northern Cape Province of South Africa The town was established on a farm given to the Namaquas in 1816 by a Wesleyan missionary, Reverend Barnabus Shaw. 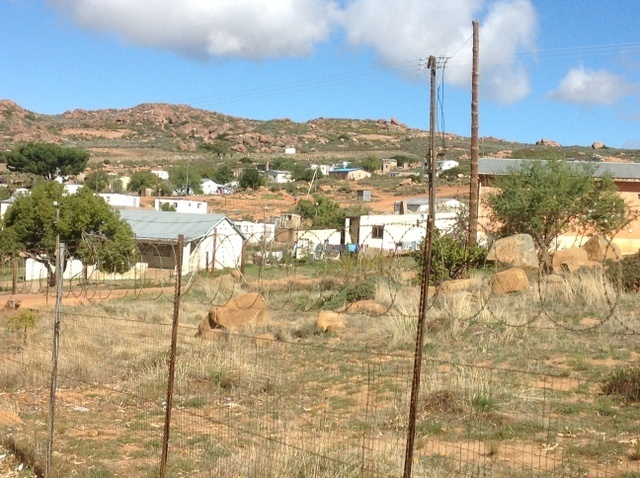 Leliefontein is a tiny village where some of its buildings, the Methodist Church and Parsonnage of the Mission station, are national monuments. 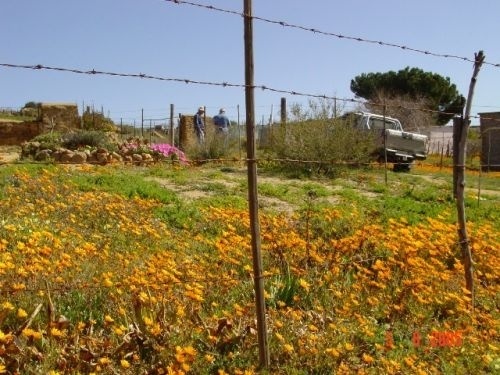 The town is probably named after the many white Lilies found in the area.